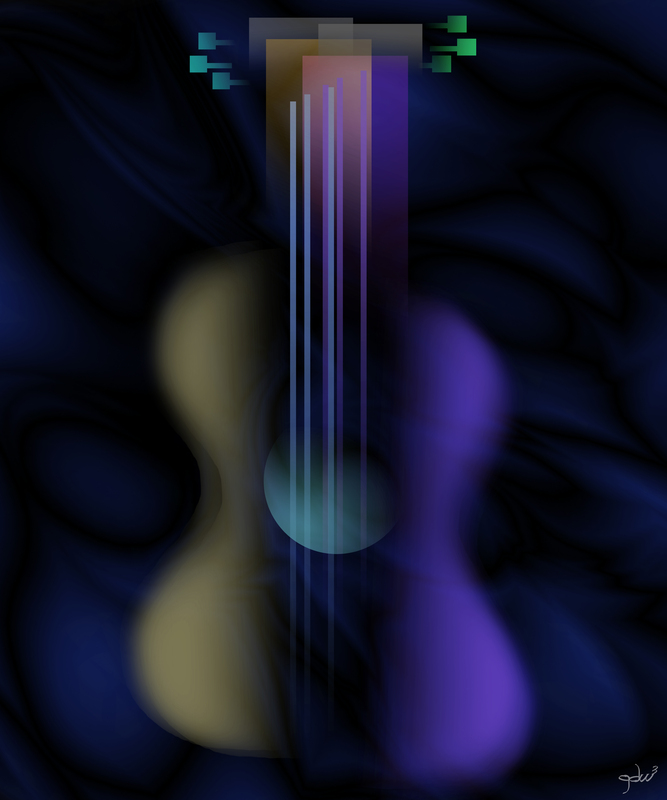 Just a blurb to say I’ve put a new piece of art available for sale, called “Stringed Obsession”. You might be able to guess the subject matter. I’m getting it on an iPhone case! Oregon Coast, yurts, & skiing!